Sit back and enjoy the journey from the Ship Terminal as we make our way through the city of Adelaide, highlighting the beautiful architecture of the buildings, the city’s many churches, the iconic Adelaide Oval etc – before our arrival to Penfolds Magill Estate; Australia’s leading red wine producer. Here we will join the Heritage Tour to visit the Grange Cottage and the vintage cellars whilst learning the history of this iconic winery. You will have plenty of time to sample the wines before heading to our next destination. Time to make our way towards the Adelaide Hills, stopping at Mt Lofty Lookout for amazing vistas of the city and surrounds, then into the village of Hahndorf; Australia’s oldest German Town. A German Feast is served for Lunch with a choice of German Beer or Wine. 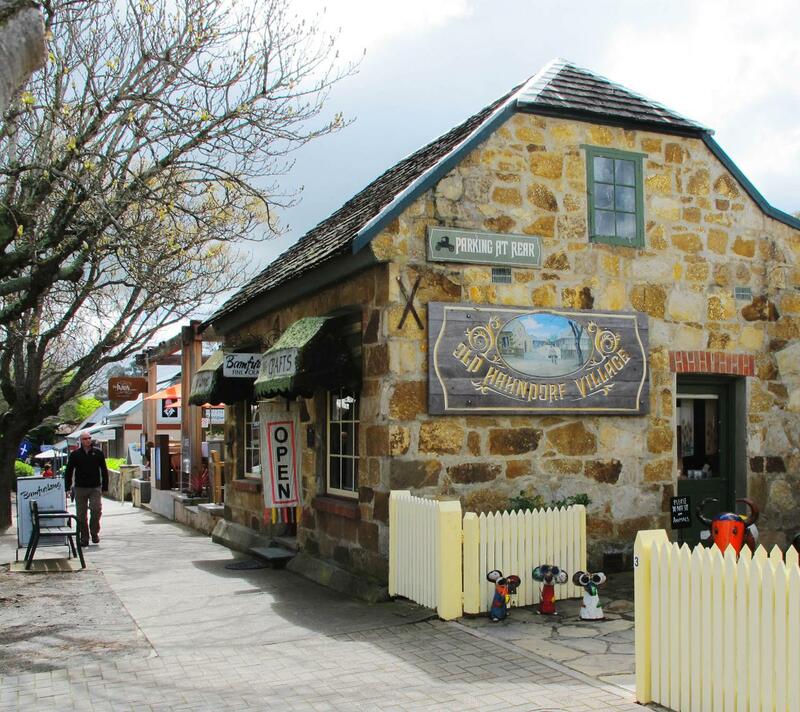 We have plenty of time to explore the village’s many boutique shops, cafes, art galleries, museum’s or Cellar Doors after lunch. Alas, it’s time to start making our way back to the terminal via the coastal route, stopping at the seaside township of Glenelg (if time permits).